Now, more than ever, smart phones are at our beck and call to help us cook, schedule, and, yes, even dress ourselves. We&apos;ve found six fashion apps that every girl could use to make her sartorial life a little easier. Even better, they are free—sparing you some change for your next shopping trip. Hello nifty, thrifty, RetailMeNotapp! I love a good bargain, and RetailMeNot allows you to identify your favorite stores and immediately see their current deals, discounts, and coupon codes—saving you money at the places you already love! 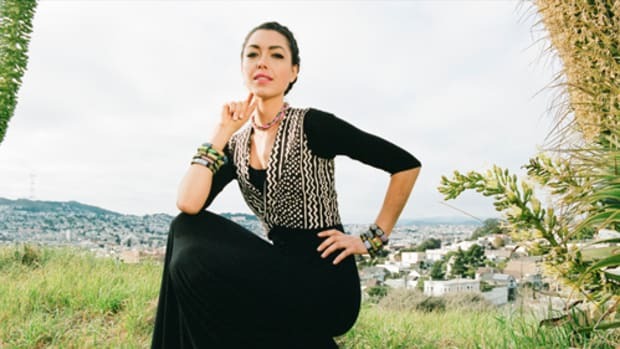 Tradesy makes it seamless to buy and sell used clothing, bags, accessories (and more!). 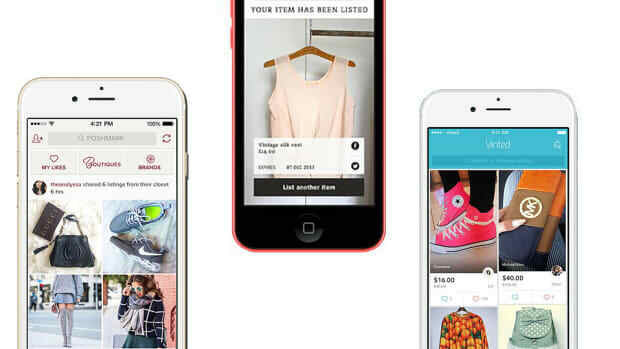 It’s this simple: Take a photo of item, upload to app, list a price, and you&apos;re done. 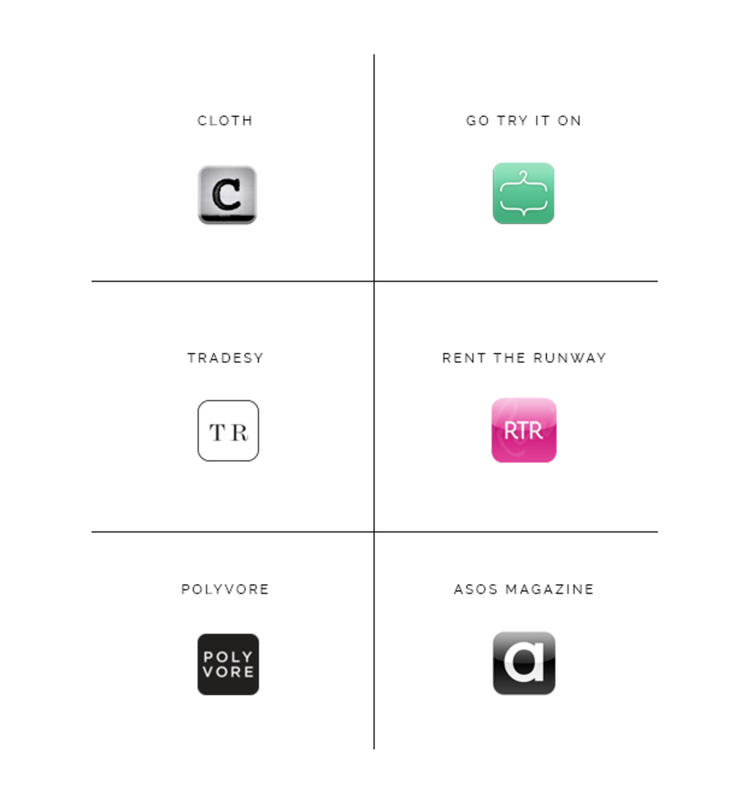 When Rent the Runway created an app, we thought we might cry tears of joy (okay, maybe not that dramatic). 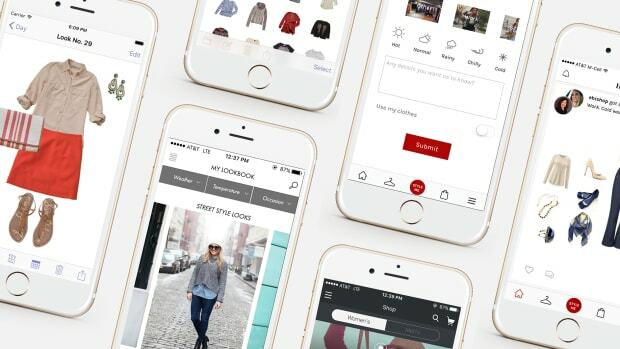 The app brings RTR&apos;s rentable inventory of high-end designer apparel and accessories into your hand for on-the-go planning. The best feature has to be the "Dress Match”—a feature that&apos;s exclusive to the app and not available on their site. The software finds an outfit to match whatever inspires you. Want to match your nail color? How about your clutch? How about your date’s tux? 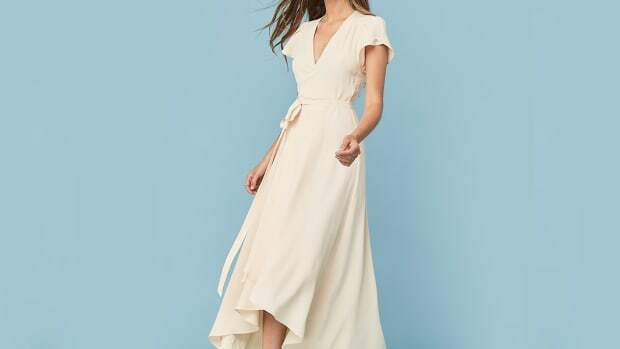 RTR tells you to “Take photo of any dress, fabric or pattern and let the app browse for a similar style to rent.” Considering RTR acquired the Go Try It On app last summer, it&apos;s no surprise they&apos;re among the hottest style apps out there. Polyvore has revolutionized the fashion world by providing style inspiration for all ranges of fashion to every woman. For instance, you can create outfits with a limitless budget, or mix and match pieces to create your own shoppable (and realistic) outfit. 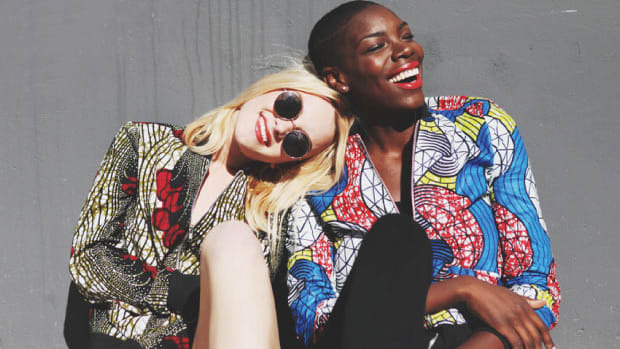 ASOS is widely loved for their fantastic style, frequent sales, and endless supply of merch. The ASOS Magazine app allows you to browse all the items in a 360-degree fashion, buy them straight from your mobile device, share inspiration, and browse exclusive extras. ASOS has mastered the idea of the one-stop shop. 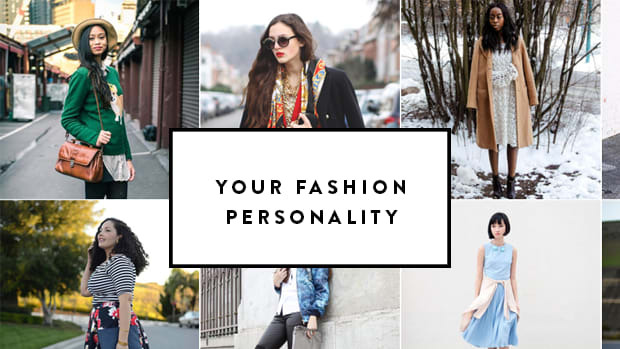 So, fashion friends, happy app-ing!